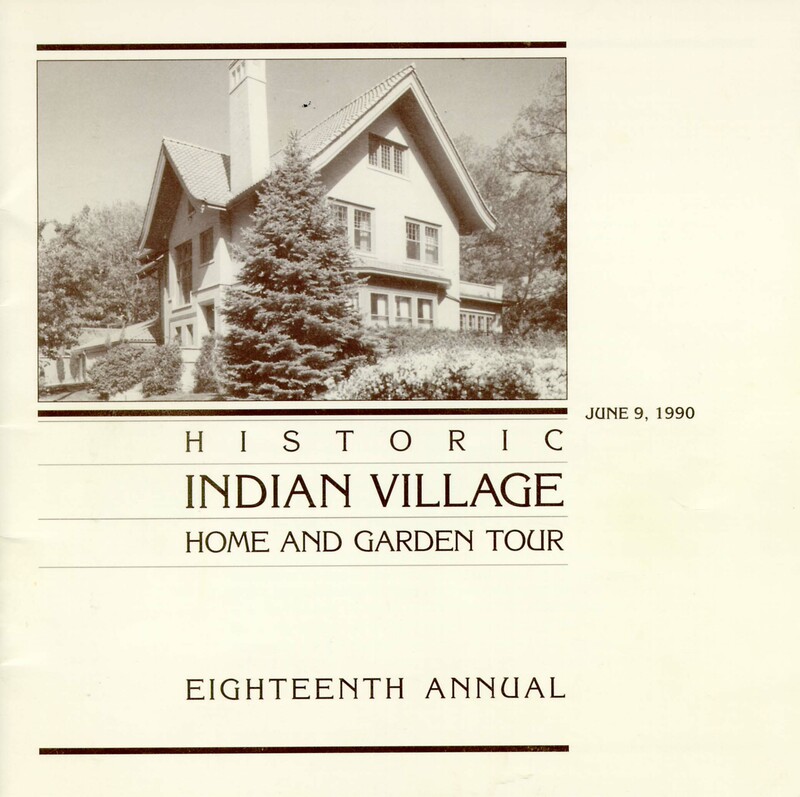 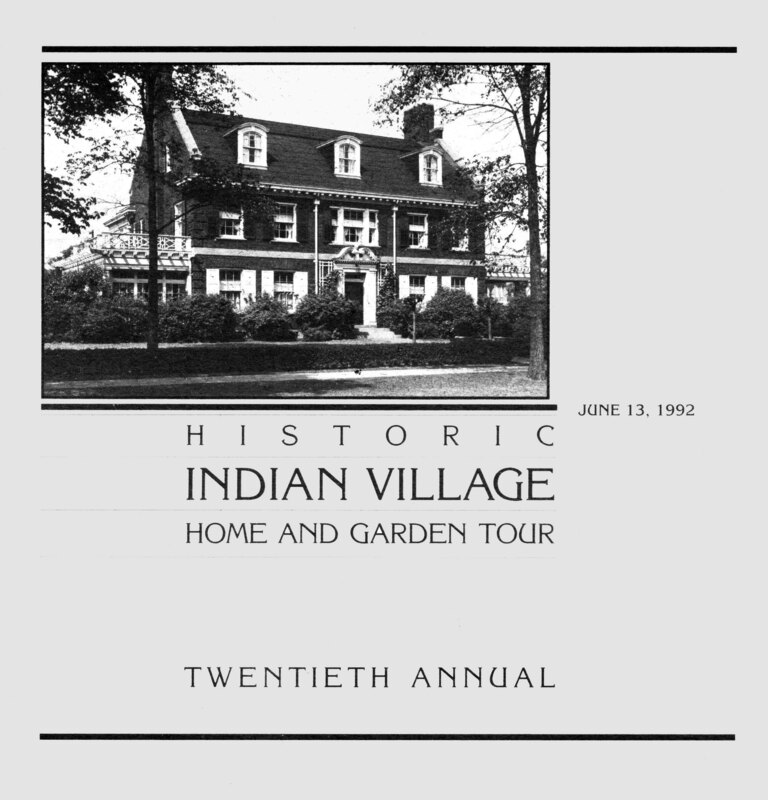 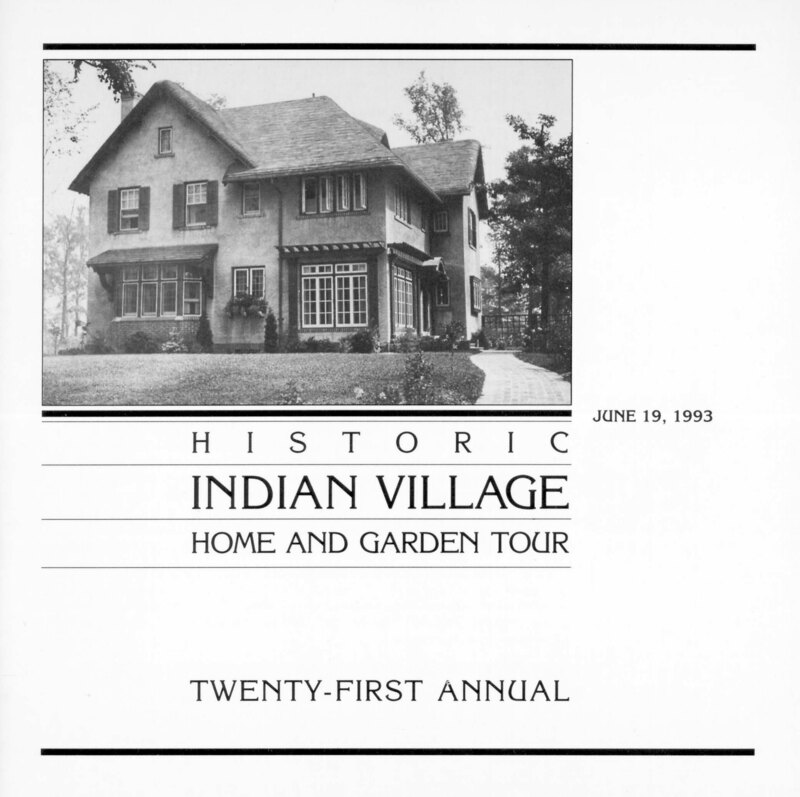 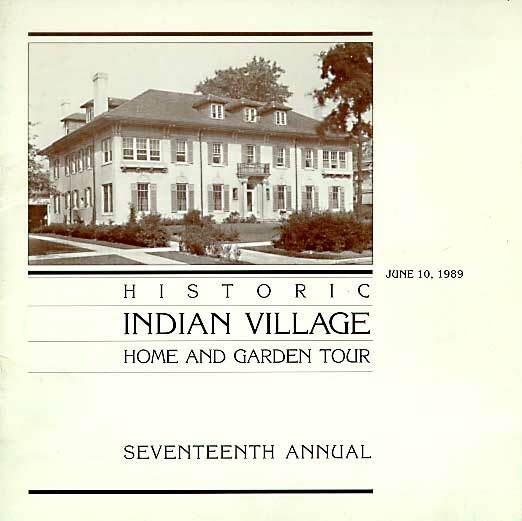 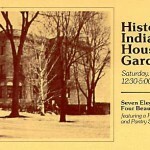 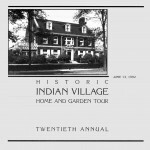 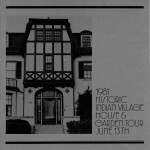 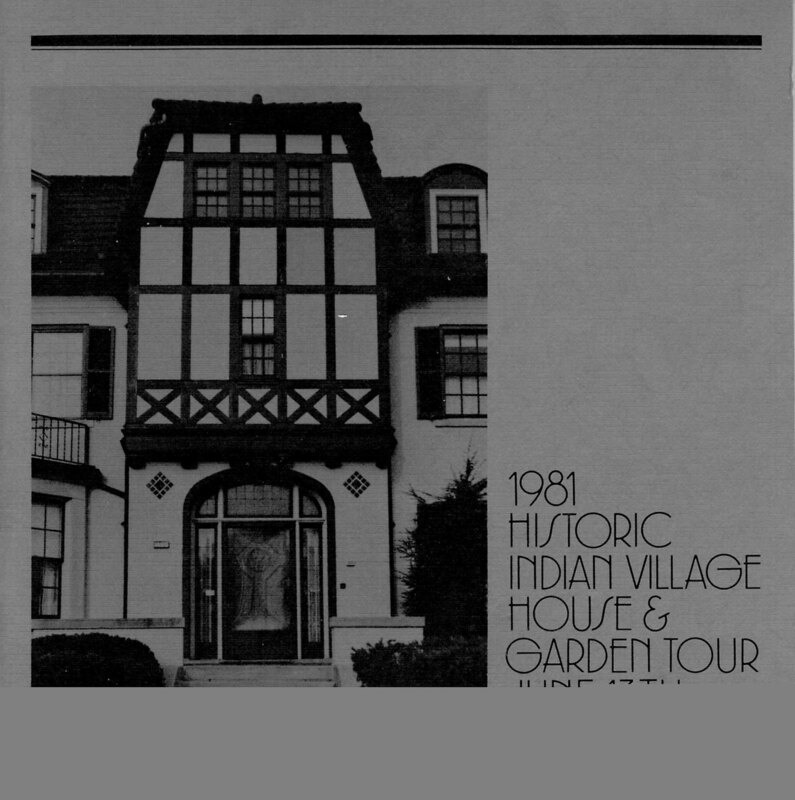 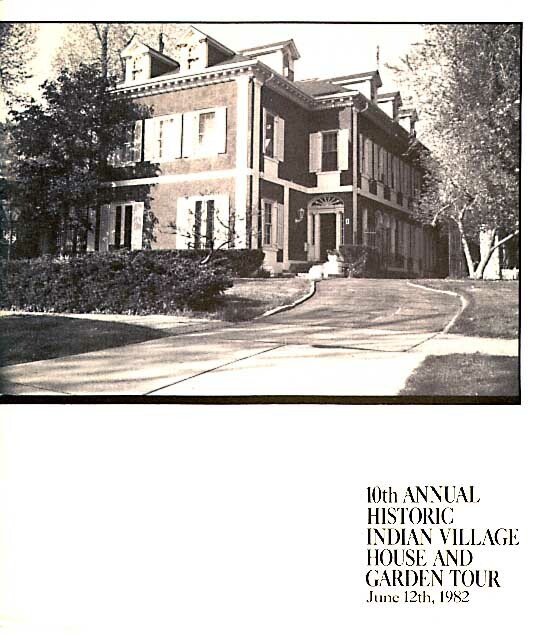 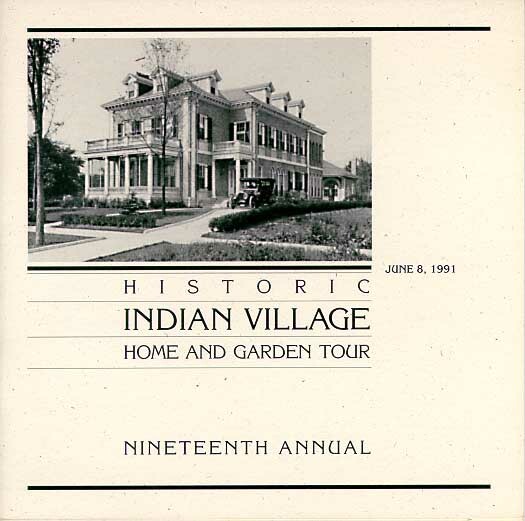 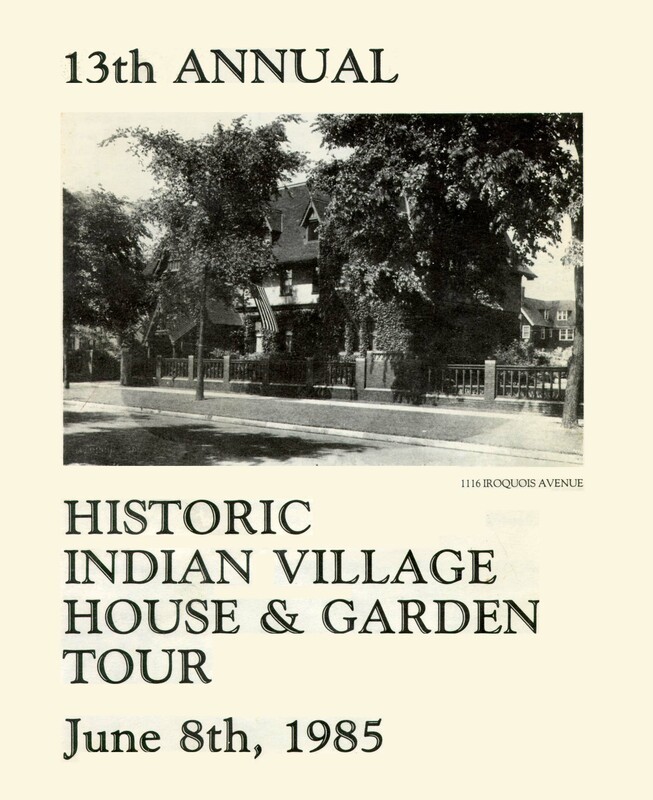 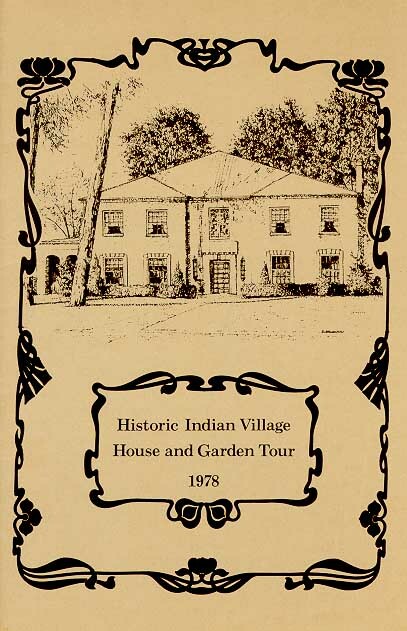 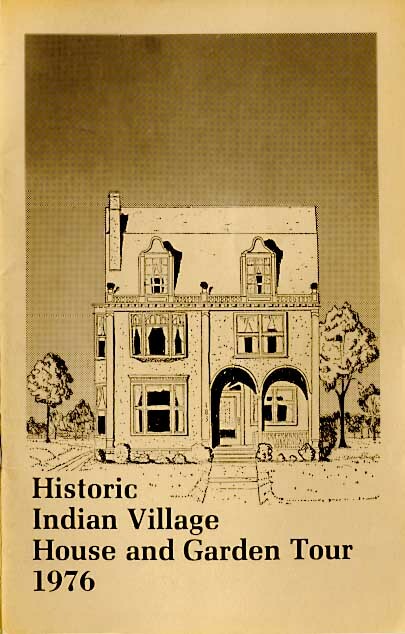 The Historic Indian Village Home and Garden Tour is celebrating the 124th anniversary of our elegant, historic neighborhood. 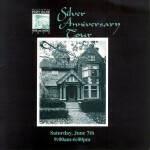 This is the tour’s 46th year. 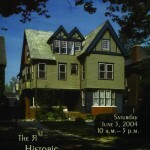 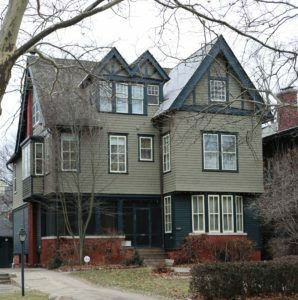 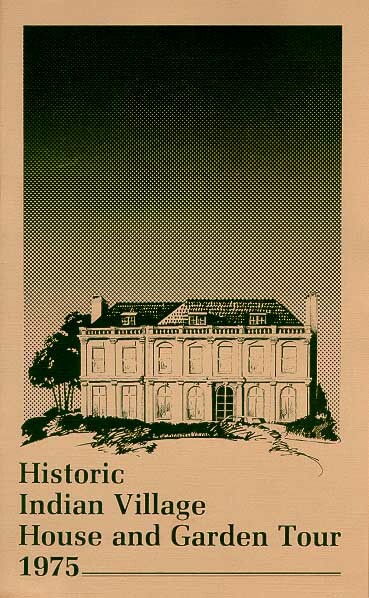 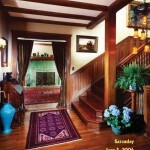 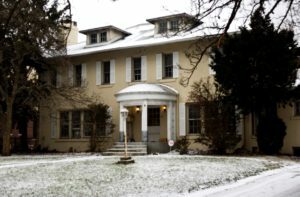 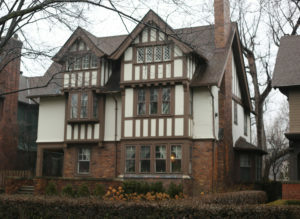 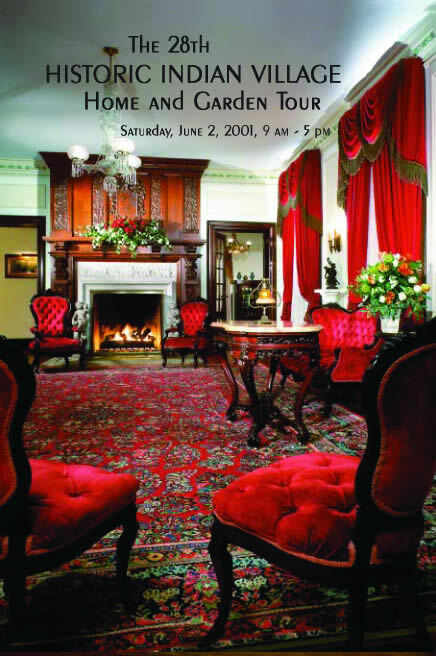 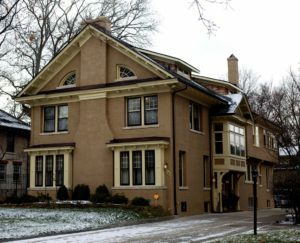 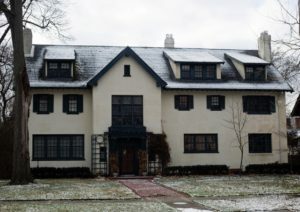 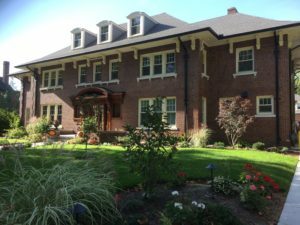 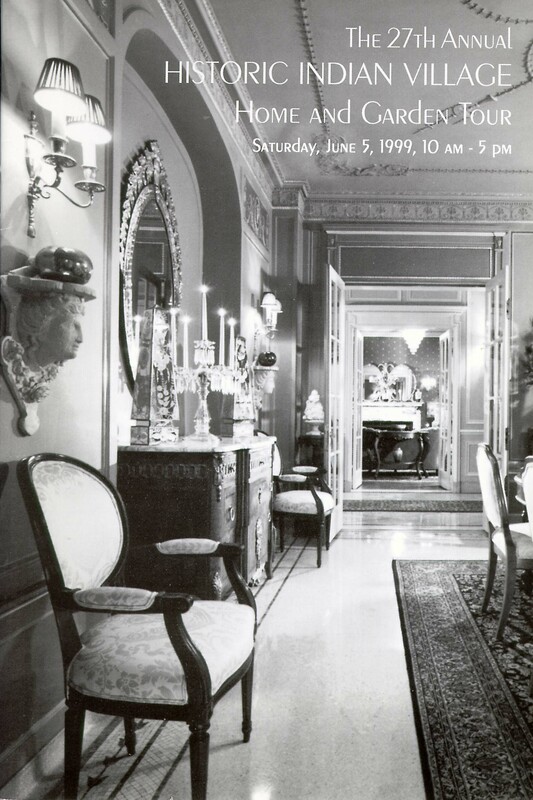 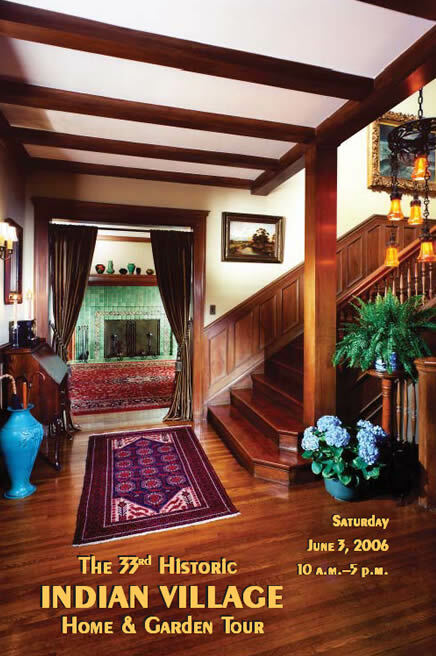 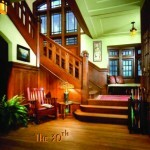 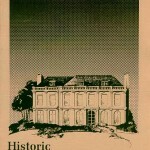 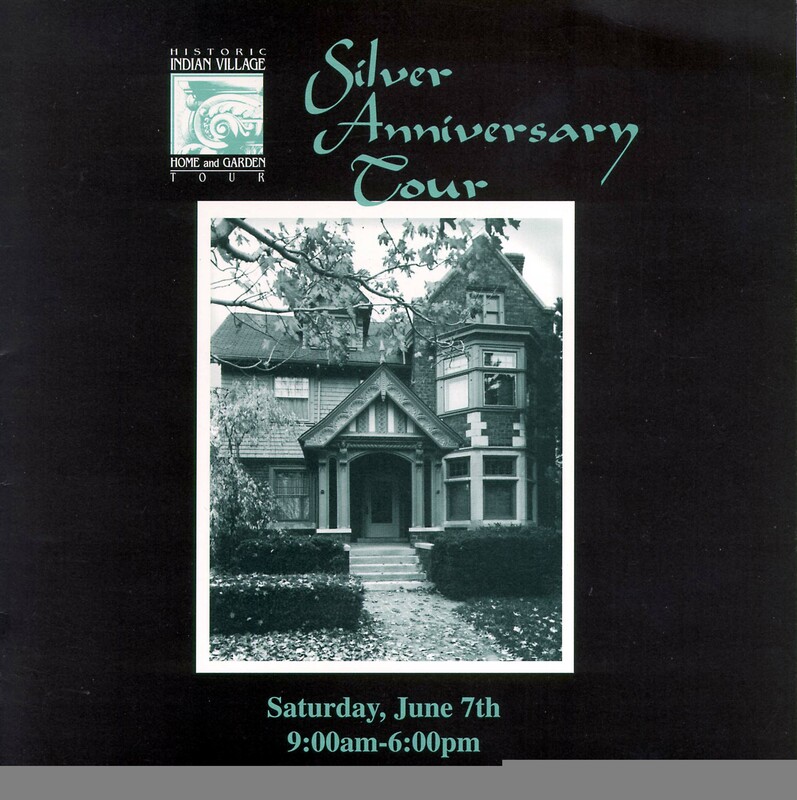 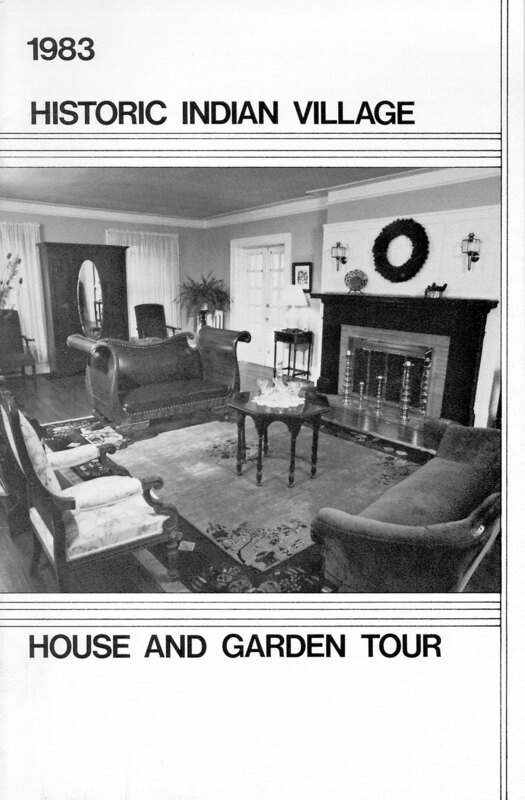 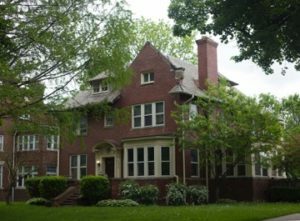 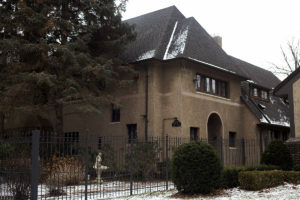 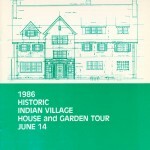 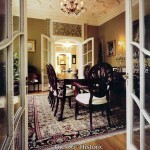 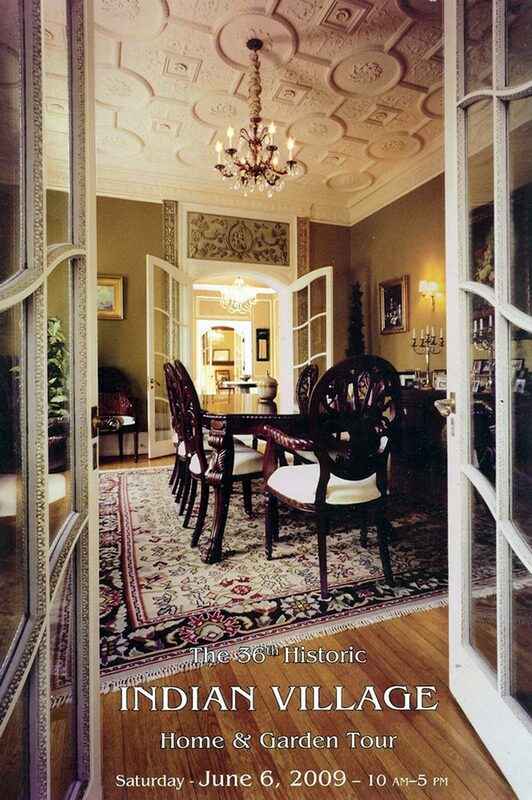 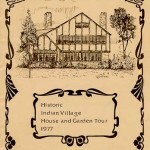 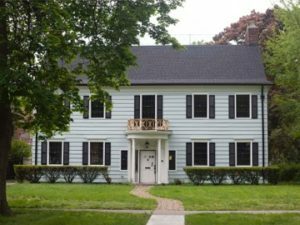 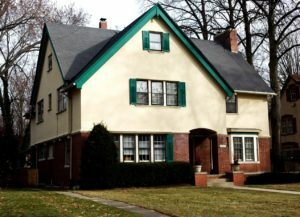 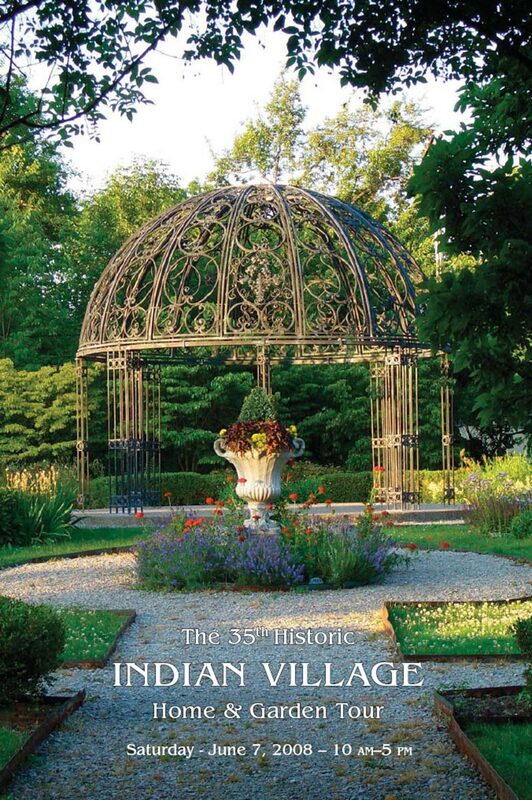 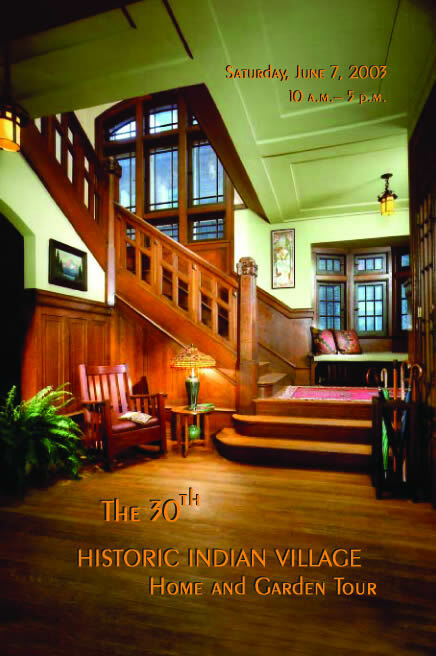 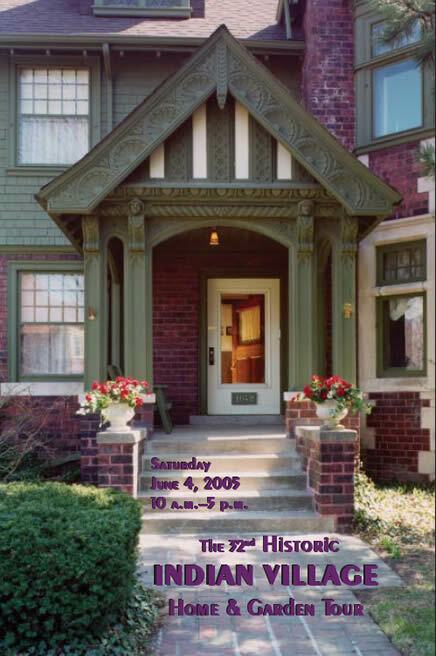 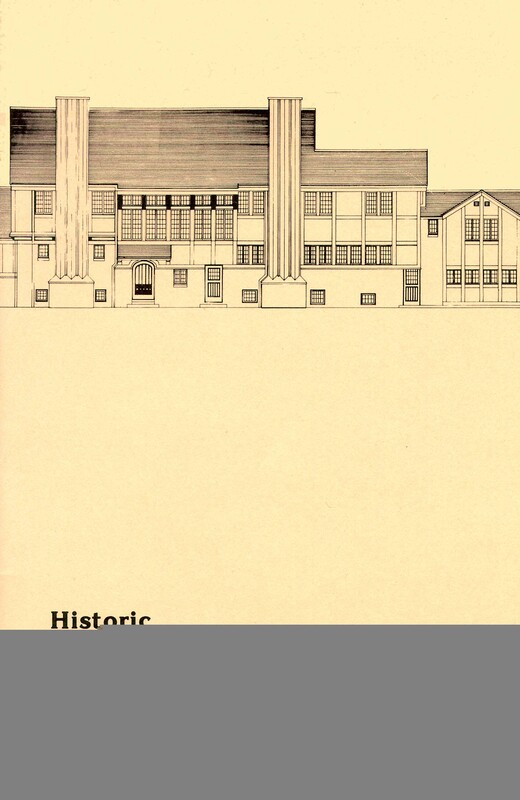 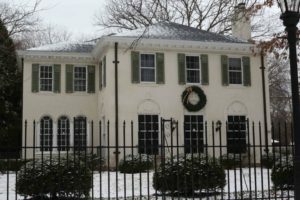 It is the second oldest tour of its kind in Michigan, preceded only by the Marshall Michigan Historic Home Tour. 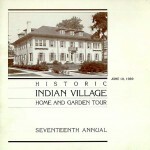 In the mid 1950s, the Woman’s Garden Club held many events in Indian Village. 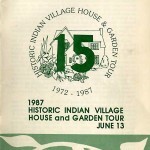 Their Garden Fair was a precursor to the current tour, which began its run in the 1960s and became an annual event in 1973. 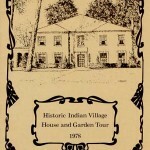 It is now sponsored by the Historic Indian Village Association (HIVA), the Indian Village Woman’s Garden Club and the Indian Village Men’s Garden Club. 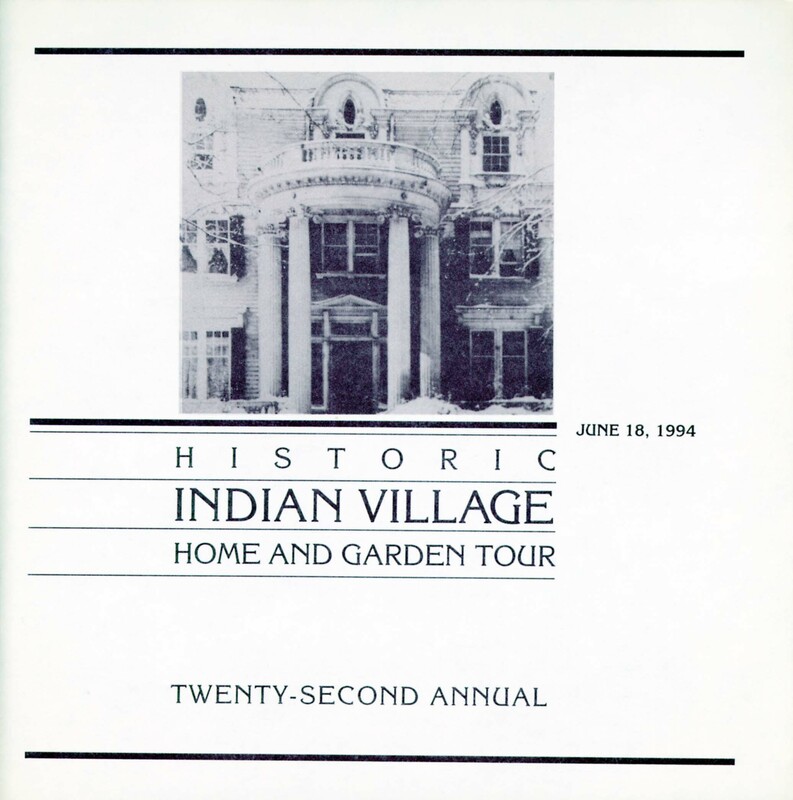 Today, the Indian Village community consists of 352 households, plus four churches and two elementary schools. 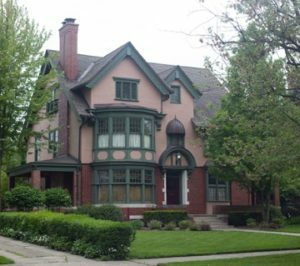 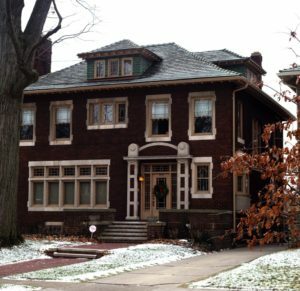 This historic district includes Burns, Iroquois, and Seminole Avenues from East Jefferson running one mile north to Mack Avenue. 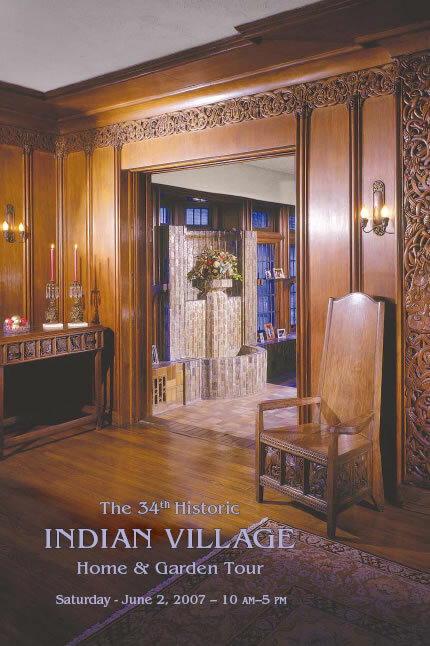 Although there are features on many homes that fall into a distinct architectural style, Indian Village can best be described as eclectic. 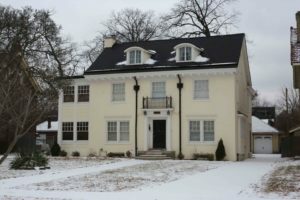 As is so typical of American independence, owners chose elements from different architectural styles when building their homes. 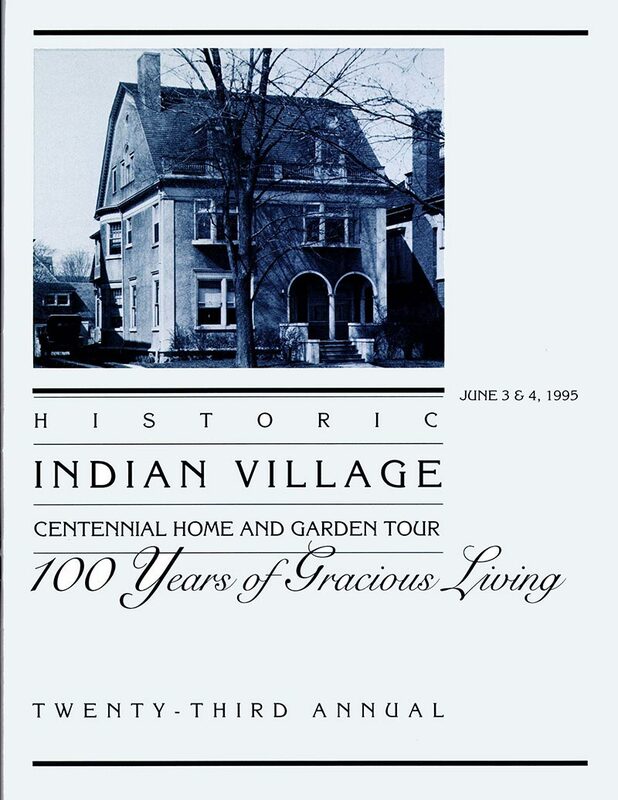 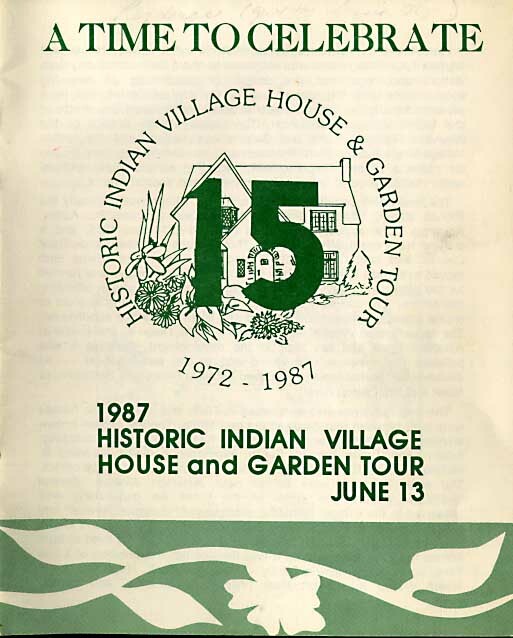 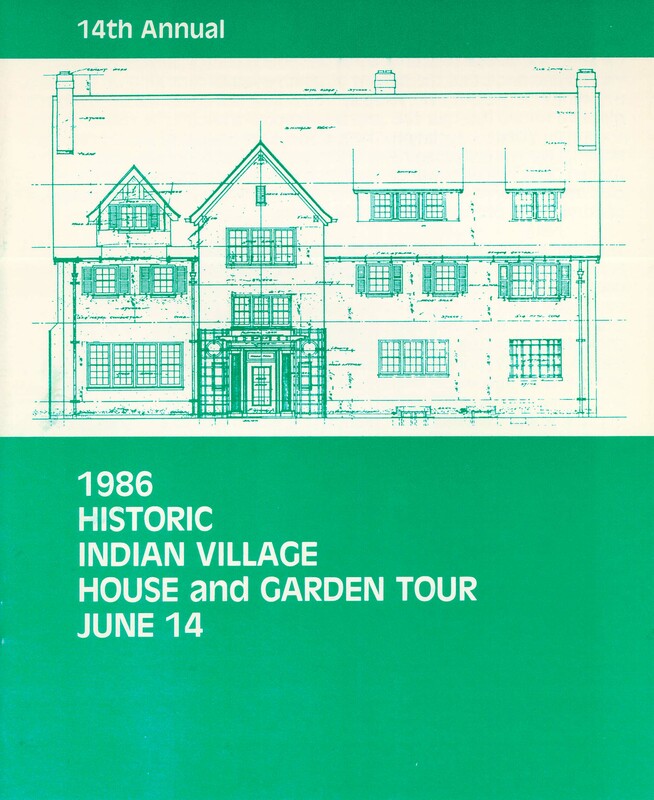 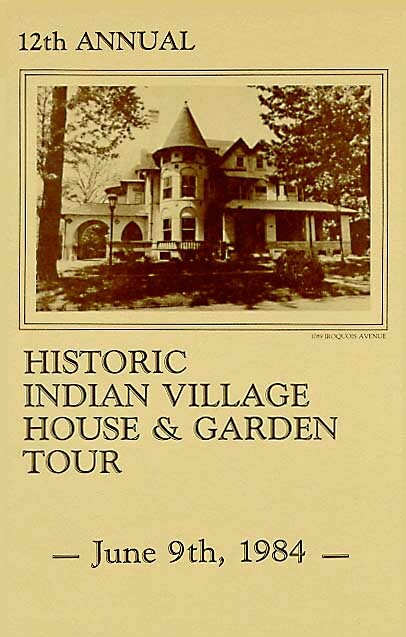 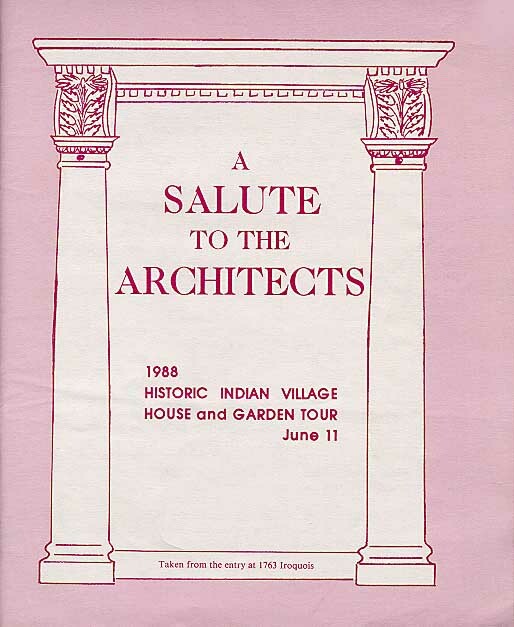 The Historic Indian Village Home and Garden Tour Committee is pleased to once again host a TWO DAY tour of selected homes in our beautiful neighborhood. 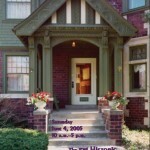 You can join us on either Saturday or Sunday to view 6 historic homes, 1 garden, 3 churches, and 1 school. 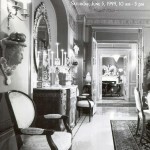 Tickets are available by mail for $22.50. 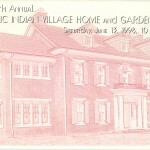 Payment is by check or money order only. 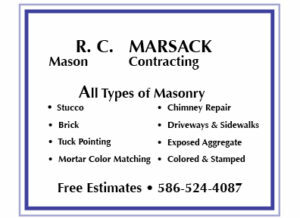 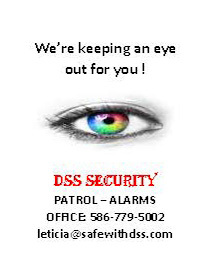 Click here for order form. 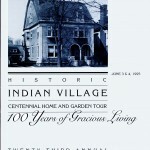 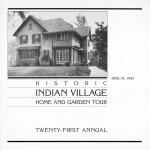 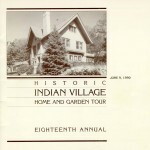 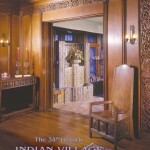 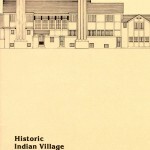 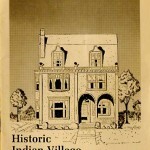 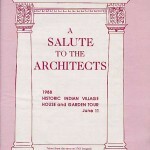 Visit our Facebook page at https://www.facebook.com/IndianVillageHGTour for more information on this year’s homes. 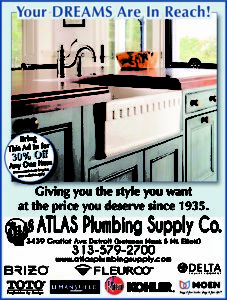 Advanced purchases are redeemed on tour day at The Detroit Waldorf School, 2555 Burns Avenue, only. 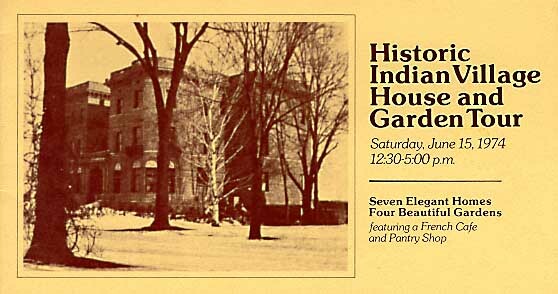 For those who have already purchased tickets online: print your Eventbrite ticket! 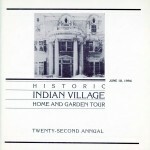 You will need to present this, or a photo id of the credit card holder to get your tour booklets. 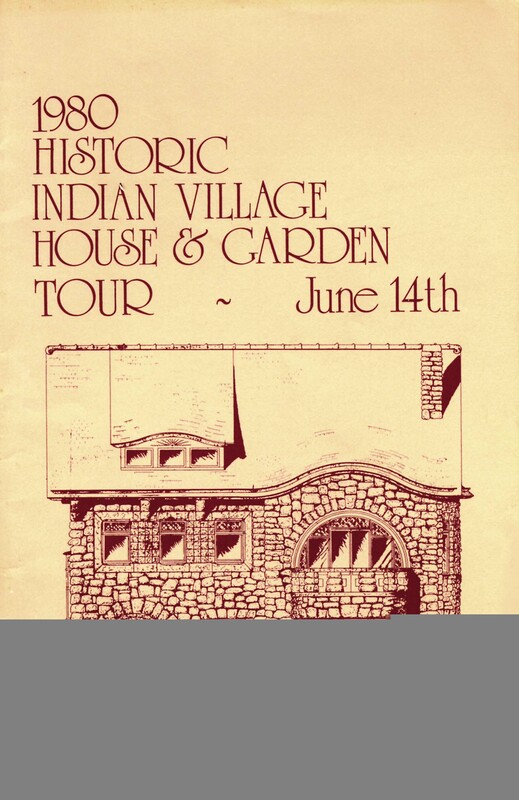 Online tickets must be picked up at The Detroit Waldorf School only, and only on the day of the tour! 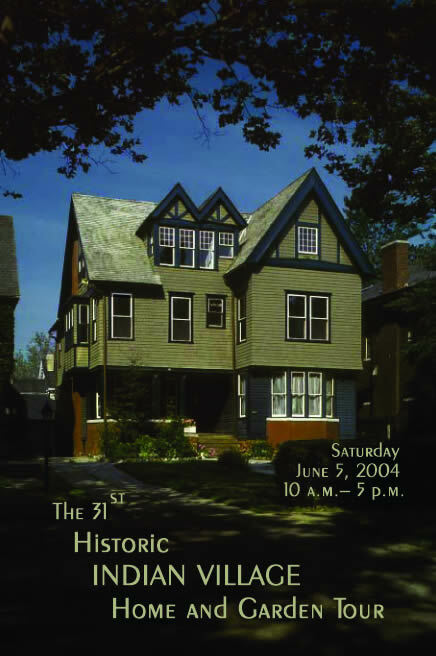 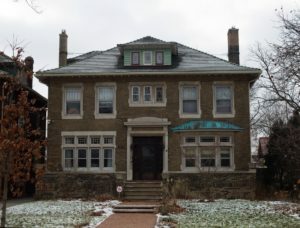 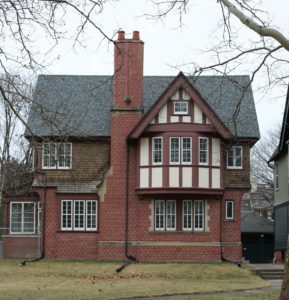 On-Site, Day Of Tour Tickets: Tour-day Tickets will be available at Jefferson Avenue Presbyterian Church, 8625 E. Jefferson Avenue and at The Detroit Waldorf School, 2555 Burns Ave., both Saturday and Sunday. 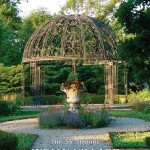 The cost is $25.00 per person. 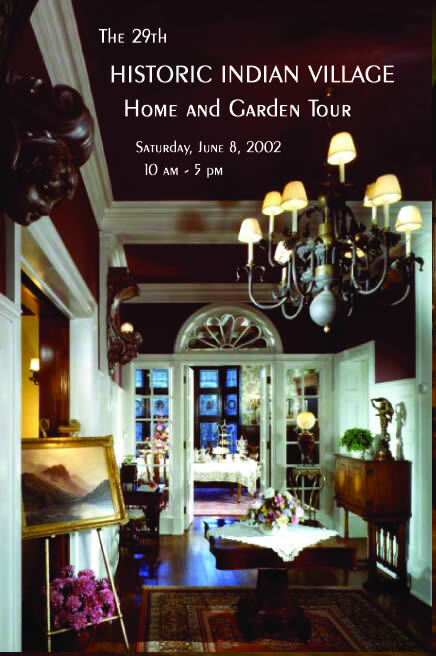 Guided Tour: A limited number of guided tours are available for an additional $10 fee. 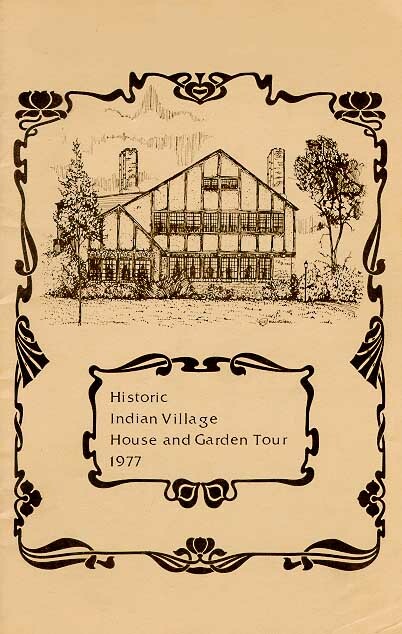 Those who want a guided tour should go to The Detroit Waldorf School the day of tour to redeem their receipt for wristband, tour book and purchase a guided tour. 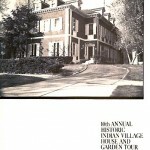 The tour should last a maximum of 3 hours. 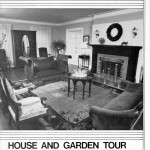 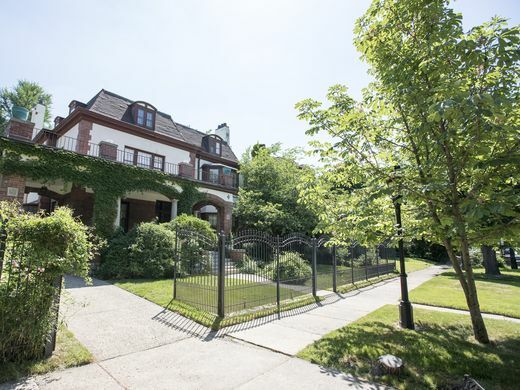 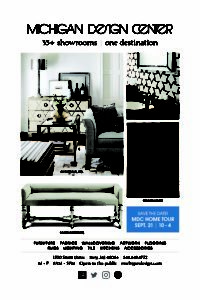 Tour covers five pre-selected homes. 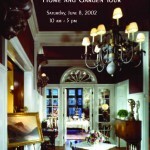 Tours begin on Saturday at 10am until sold out, which often happens within an hour. 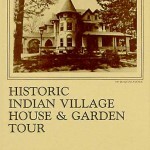 On Sunday, tours begin 12:30pm and fill quickly, as well. 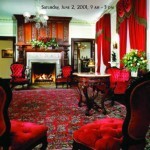 All guided tours are subject to guide availability and are first come, first served. 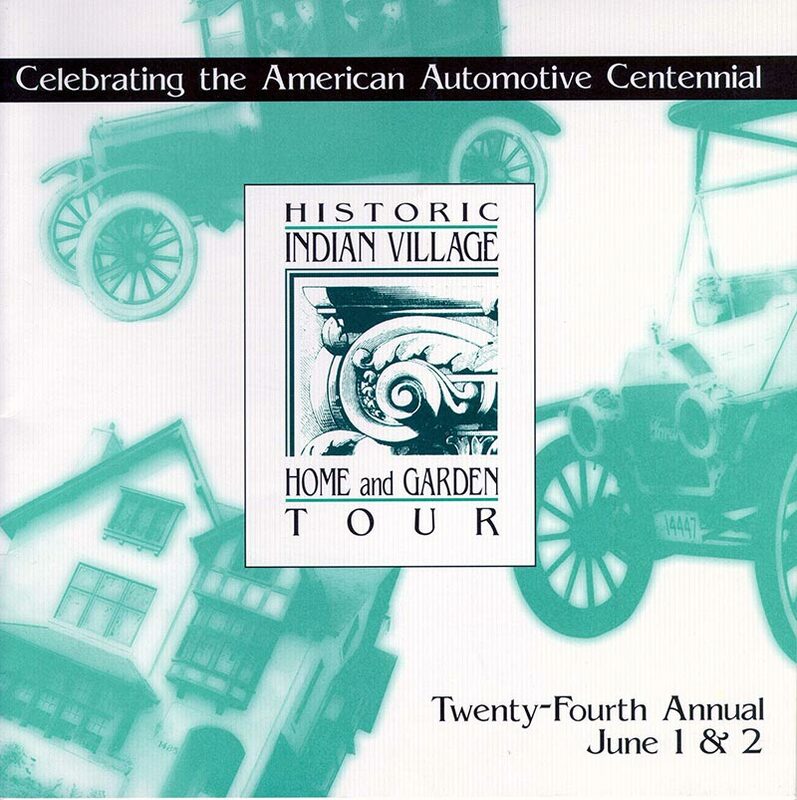 Group Sales: Discounted tickets are available for $20 each for groups of 10 or more. 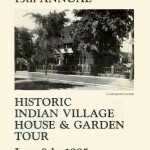 These may be purchased directly from Eventbrite, as well. 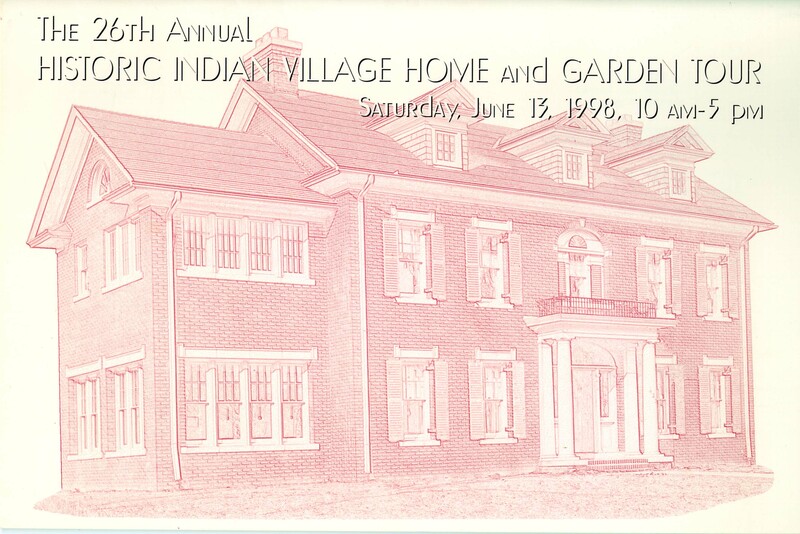 NOTE: This year, parking within Indian Village will be restricted to only one side of the street in many areas. 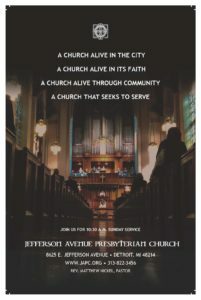 AMPLE FREE, SECURED PARKING will be available at the Whittier, directly across the street from Jefferson Avenue Presbyterian Church (located at Jefferson & Burns Avenues). 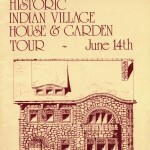 Shuttles will be available to bring you into the neighborhood. Additionally, guests may park in the parking lot of Dr. Faber’s office at the corner of Jefferson & Seminole. 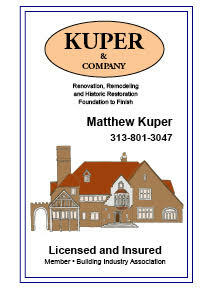 Parking is also available at the Jefferson Avenue Presbyterian Church at the corner of Burns and Jefferson, for a suggested donation of $5.00 per car. 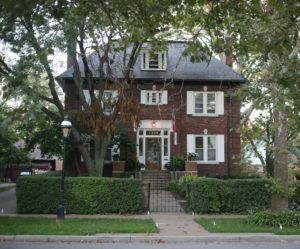 These lots fill quickly and are on first come, first served basis – they are usually full well before the tour’s 10 a.m. start time.